Eve Lom have been one of the brands that was in my radar from couple of months now. I have heard a lot of positive reviews about the brand and it’s products. I was thrilled when I found that Eve Lom just launched Radiance Face Oil (C$104.00 for 30ml). As my long time readers know how much I love facial and body oils, oils are the only moisturizer that keeps my skin hydrated and glowing during the dry winter months. 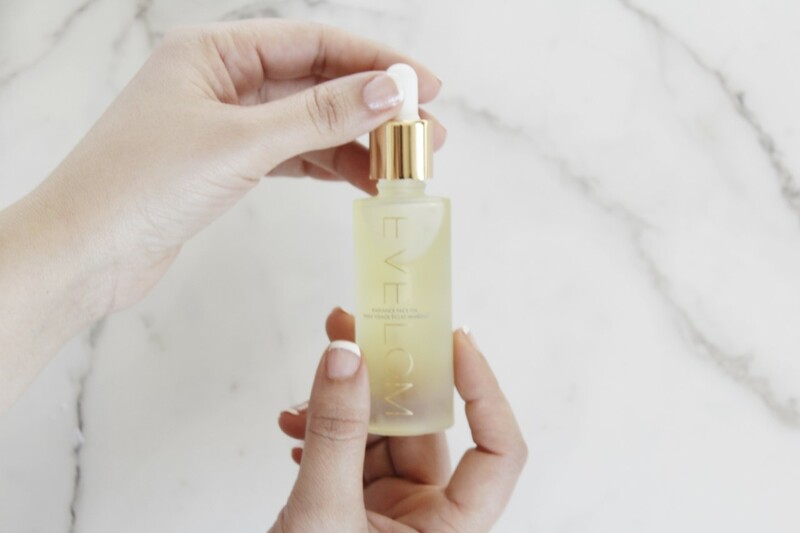 This Radiance Face Oil from Eve Lom is concentrated yet lightweight that gets into the skin immediately with a blend of moisturizing Hemp Seed oil, and conditioning Abyssinian and Avocado Oil. 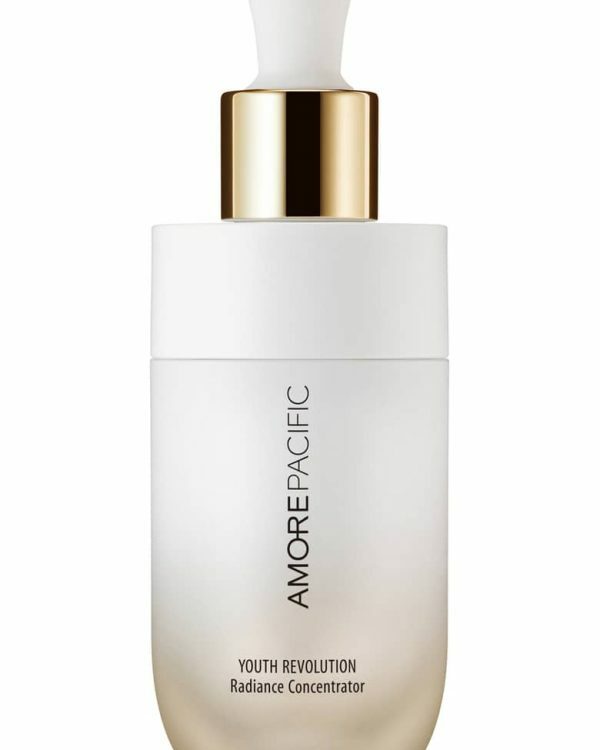 It’s also formulated with essential naturally fatty acids and five additional moisturizing oils. 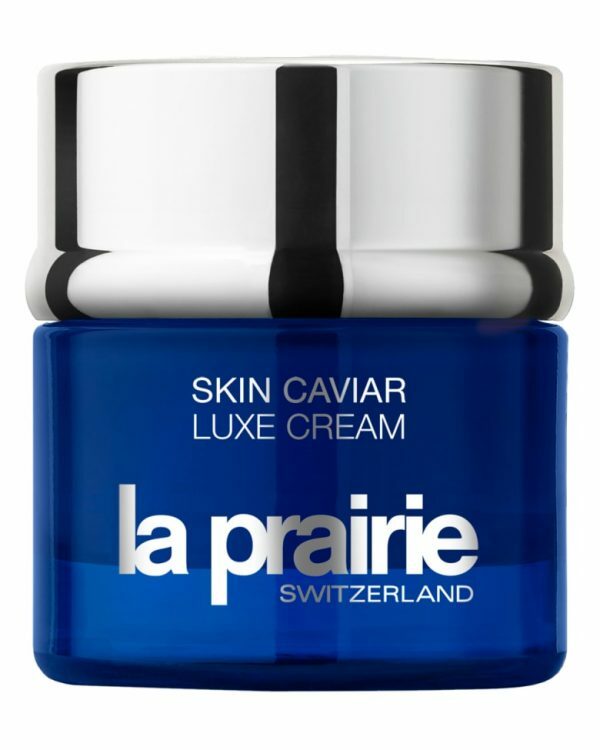 It’s gentle and effective at reducing emerging signs of aging. The Radiance Face Oil literally nourishes and gives skin that immediate glow, it also keeps the skin hydrated up to 12 hours. 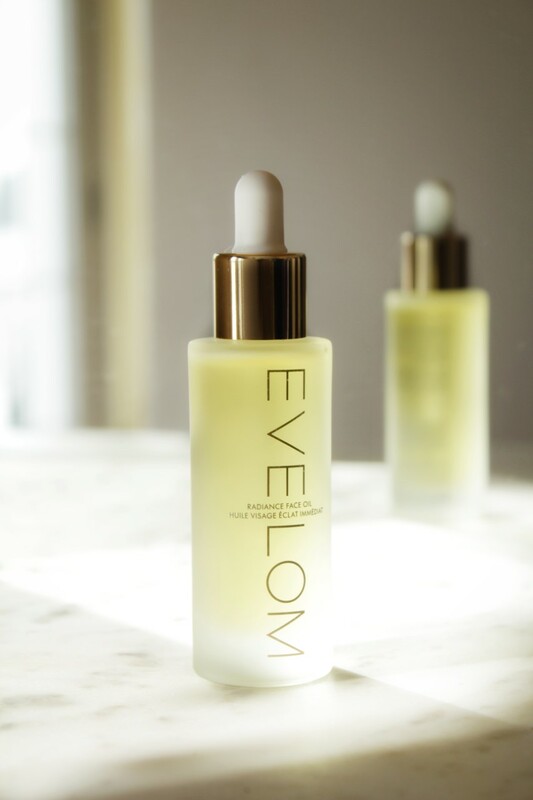 This Radiance Facial Oil from Eve Lom is easy to incorporate and mix into the day or night skin care routine. I have been mixing it into my morning moisturizer – right now my morning skin care routine consists of Double Serum from Clarins reviewed here, Ultra Facial Cream and Creamy Eye Treatment with Avocado from Kiehl’s reviewed here. And I have been using it as my nightly rituals – after cleansing the skin I only use 3 drops of the oil and you get a nice radiant and plump skin in the morning. 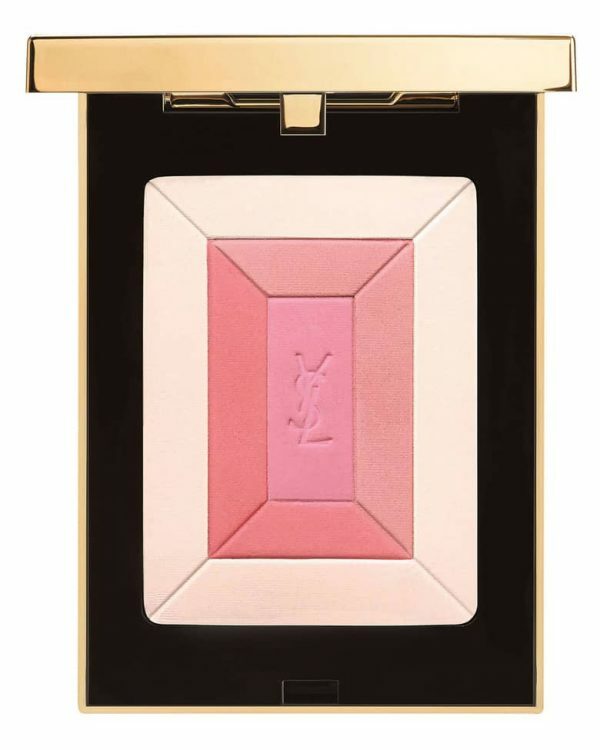 It also preps the skin beautifully for makeup application, I would say a perfect base for your foundation. 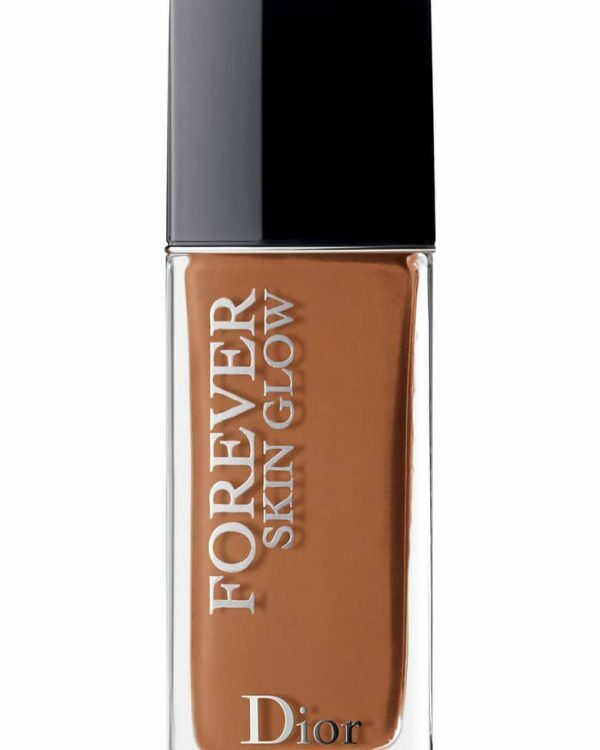 It gives skin that perfect hydration it needs and creates a perfect base for your foundation. It comes in with a dropper and 2-3 drops were good enough to mix it my moisturizer and to prep my skin before makeup application. 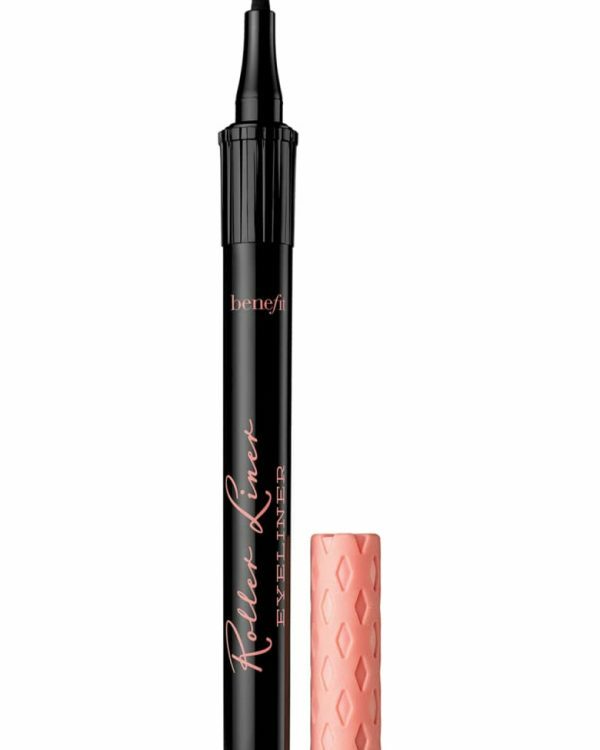 The texture is light, it doesn’t feel greasy or heavy on skin – it adds that healthy plumped look once applied. The Radiance Face Oil is enriched with antioxidants, including a stable form of Vitamin C, which calms and soothes the skin. I always prefer and recommend to use oils with a taping motion rather than swiping. 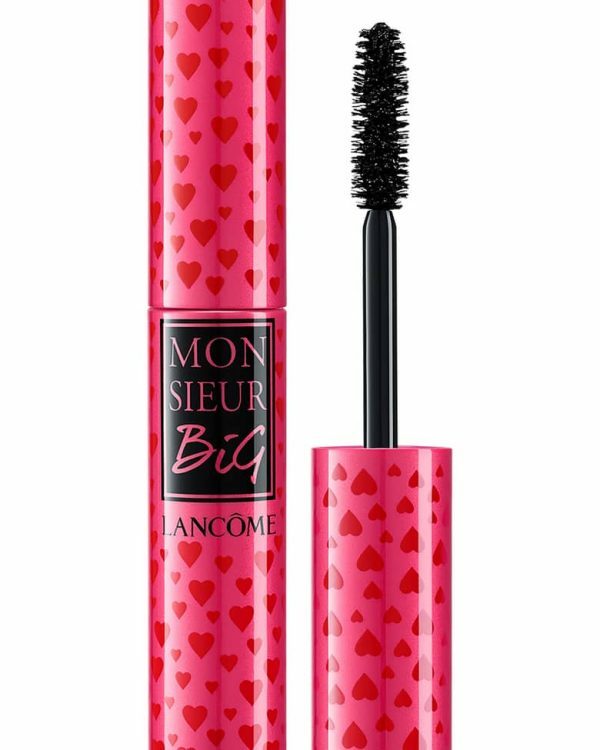 It does carries a very light scent which is not noticeable. 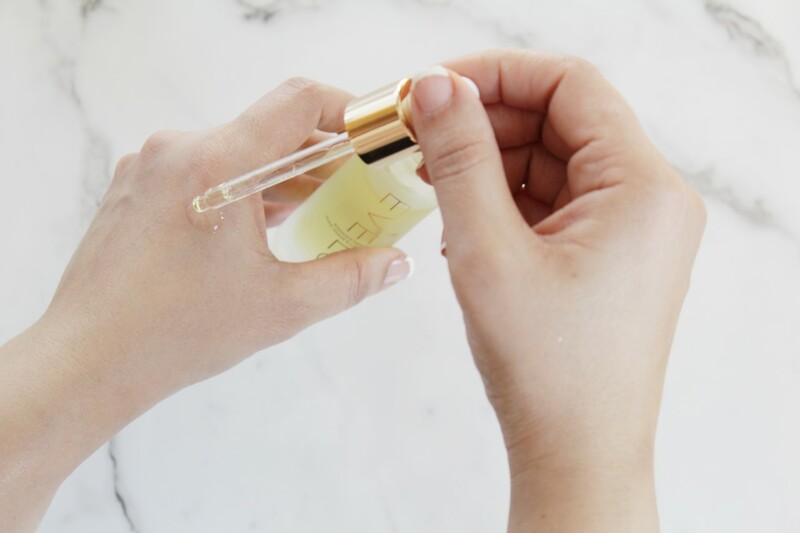 In summary – a huge thumbs up for this Radiance Face Oil from Eve Lom. It have been working amazingly on my dry skin but the texture is so light that I feel it works great to all skin textures even oily. 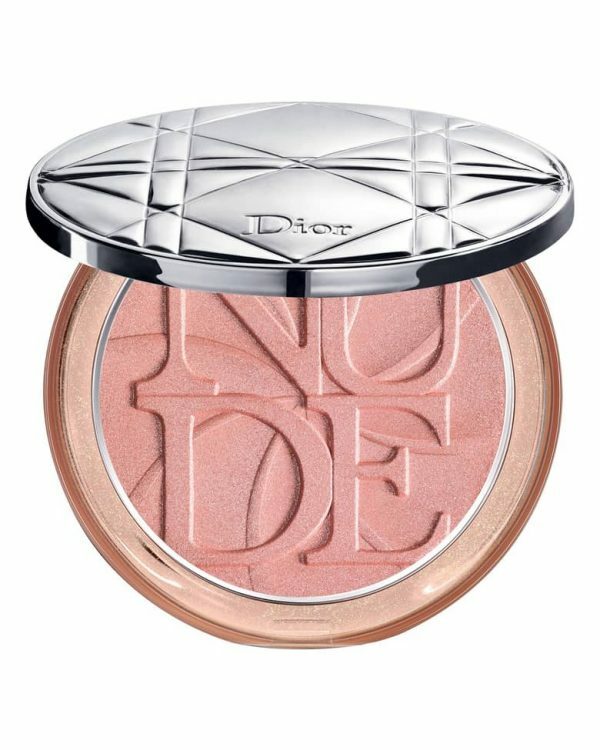 It literally plump the skin and gives that natural radiance. 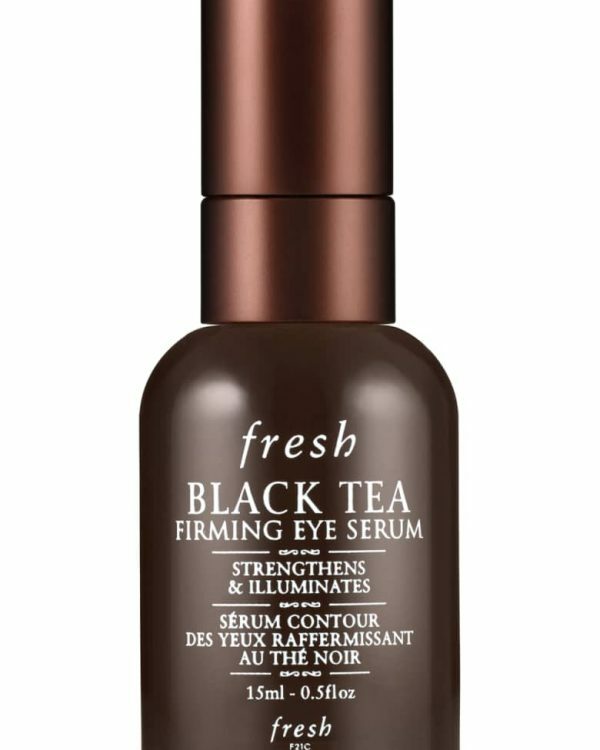 It adds that healthy glow and nourishes the skin for more even and hydrated skin. The Radiance Face Oil will be available in store at Murale this January. Radiance Face Oil provided courtesy of Eve Lom for reviewing purposes.